When you get into a long term relationship, I think it is incredibly important you maintain you friendships and the bond you had with your fellow womanhood before you met your significant other. 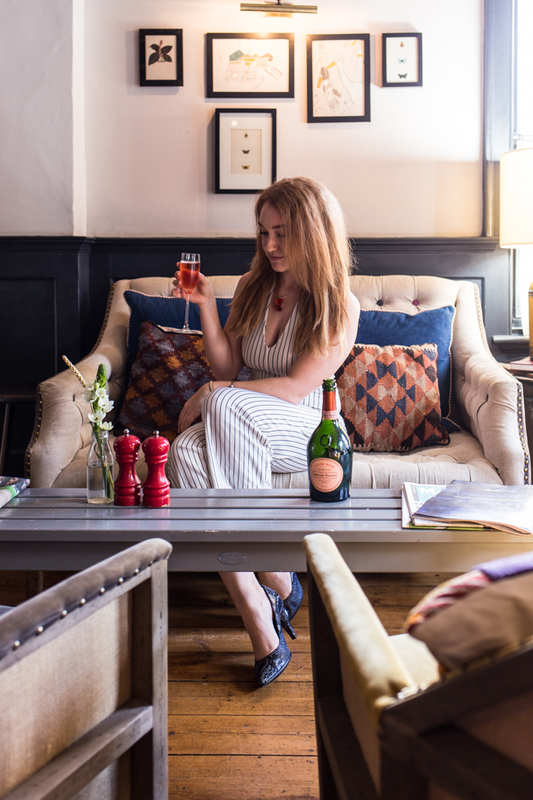 I've wrote about why it's important to maintain friendships before, but for now, I was putting that into practice with a girls weekend away with my favourite champagne brand; Laurent-Perrier. Laurent-Perrier is fast becoming my go to drink for special occasions. Light, crisp but with enough punch to make it enjoyable. I mean let's face it, how many times have we tried champagne that hasn't actually been nice, and we drink it only so we pretend to be upmarket? Whilst Laurent-Perrier certainly isn't a drink you would have every day, it's definitely more accessible than you think. It's for celebrating those times in your life that you are thankful for. New job? A birthday? Or in this case, celebrating good friends. So in that spirit, me and a few of my good blogging friends headed to Bel and the Dragon in Kingsclere. Bel and the Dragon are a small collection of country inns in the south of England. Each one is a traditional, quaint English inn with that old school charm that can often be lost in modern day pubs and guest houses. 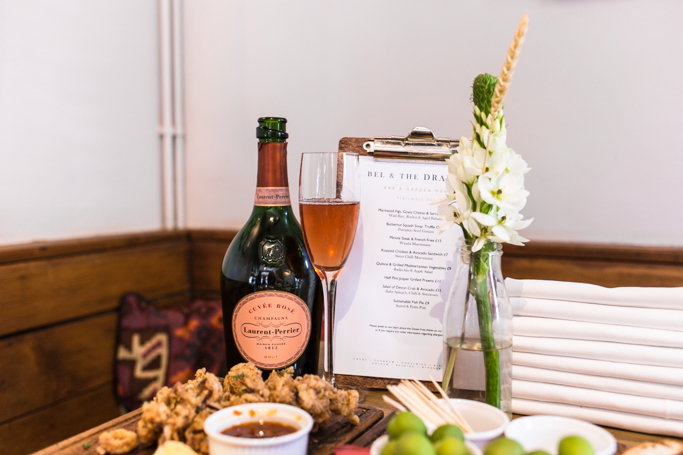 The reason why we headed for Bel and the Dragon is that Laurent-Perrier and Bel and the Dragon have joined forces for a menu pairing. Designed by Group Head Chef, Ronnie Kimbugwe, who by the way has some serious credentials as a former sous chef at Gordon Ramsay at Claridge’s, the food is quality local country food. And it is amazing. Don't think this a place where you'll be served dodgy pub food. Oh no, this is where you come for a quality meal, but minus some of the pomp you get a high end restaurants. Bel and The Dragon is such an awesome place to go for a girls weekend away. I made a video all about my weekend away, so have a watch below to see what we got up to, where we visited, what we ate and of course what we drank. Get inspired for you next girls weekend away, and let me know what you decide to do. Enjoy. This looks like a perfect girlie weekend away :) !